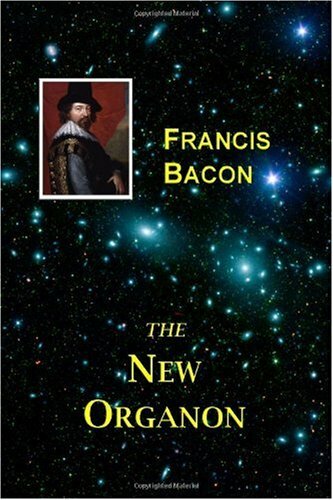 Francis Bacon's New Organon, published in 1620, was revolutionary in its attempt to give formal philosophical shape to a new and rapidly emerging experimental science. It challenged the entire edifice of the philosophy and learning of Bacon's time, and left its mark on all subsequent discussions of scientific method. Aristotle was a Greek philosopher who changed the course of Western philosophy. He has gone down in history as one of the greatest philosophers of all time. This collection of works has been adapted from the collection of The University of Adelaide. In The Clever Body, Gabor Csepregi describes in detail the nature and scope of the human body's innate abilities: sensibility, spontaneity, mimetic faculty, sense of rhythm, memory, and imagination and reflects on their significance in human life. This classic work is an approachable introduction to the theory of philosophical enquiry. It gives Russell's views on distinction between appearance and reality, the existence and nature of matter, idealism, induction, and the limits of knowledge.